Three-time Olympic swimmer and UC Berkeley alumnus Nathan Adrian has been named as the 2018 winter commencement speaker by the UC Berkeley Senior Class Council. 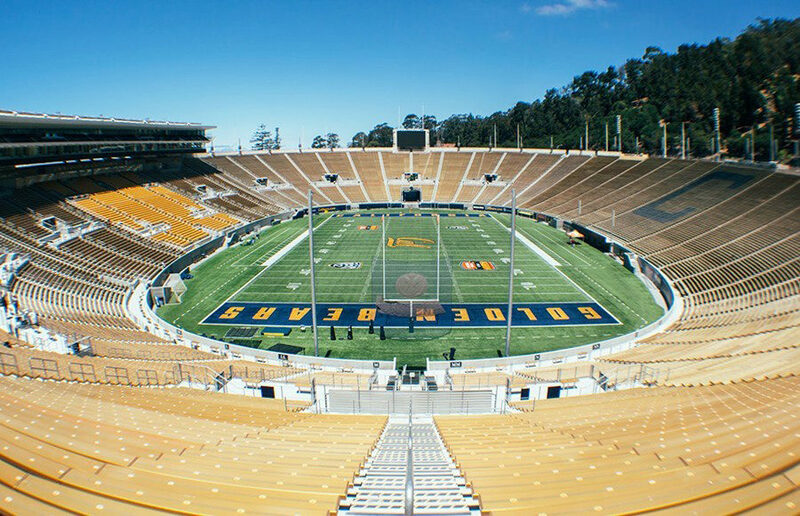 In an effort to provide existing women’s teams at Cal with facilities similar to those of their male counterparts, UC Berkeley will be constructing new and improved facilities for softball and beach volleyball — at the approximated cost of $30 million — according to a statement sent out by Chancellor Carol Christ on Monday afternoon. In mid-January, former Cal women’s basketball player and current WNBA player Layshia Clarendon filed a lawsuit against the UC Board of Regents, alleging that she was sexually assaulted by Muqtar.